The Limited adds to or supplants the Touring's amenities with 18-inch wheels, foglamps and leather upholstery. Options include a navigation system with real-time traffic and a six-speaker Boston Acoustics sound system. The Limited convertible equipped with a retractable hardtop. 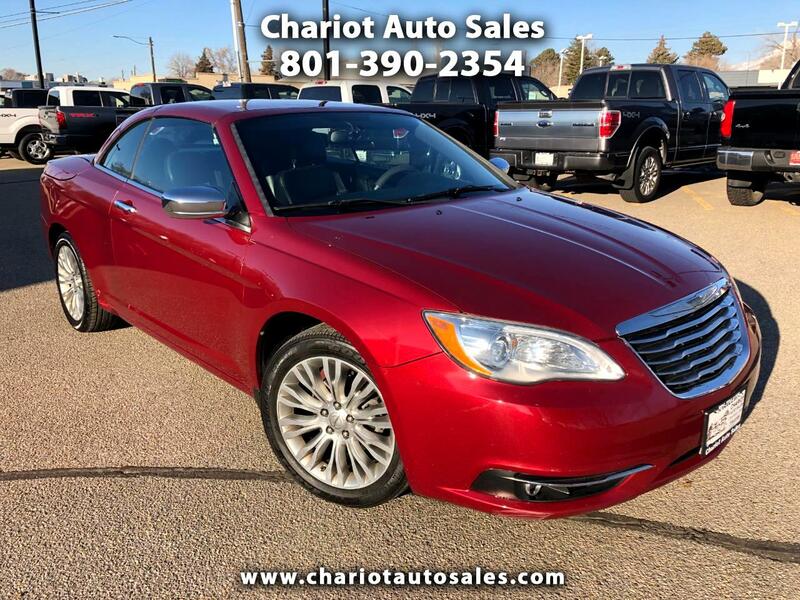 The 2012 Chrysler 200 comes standard with antilock brakes, traction and stability control, active head restraints and front side airbags. The sedan gets side curtain airbags, while the convertible gets front-seat-mounted side airbags with head protection.